Out of all the rooms in their home our customers tell me that the room they least enjoy cleaning is their bathroom. Sometimes when cleaning the bathroom, you may not even know where to start and just want to give up. I don’t blame you, getting rid of all the dried-up soap scum and dirt from a bathroom is not a task that most take lightly. The problem so many of us face is putting it off for too long, making the task ahead much more daunting. What you need is; an effective plan of action to make cleaning your bathroom quicker, so you can do it on a more regular basis. Never fear Ben is here with a very easy to follow post – I will show you how to clean your bathroom back to its former glory and having it look new in no time. In just nine steps, I will show you how to make the daunting task of cleaning your bathroom a pleasurable experience. In the 9 steps below, I will not only save you time when cleaning but also enhance the level at which you clean. Remove all the contents of your bathroom – pop them into a bag if this makes things easier. If you want to achieve the best bathroom Maid King like results, this is a step you cannot skip. Remove all your products from the shower and bath including towels and bath mats and take them outside your bathroom. When you have completely stripped your bathroom, you’re ready to give it a good clean. 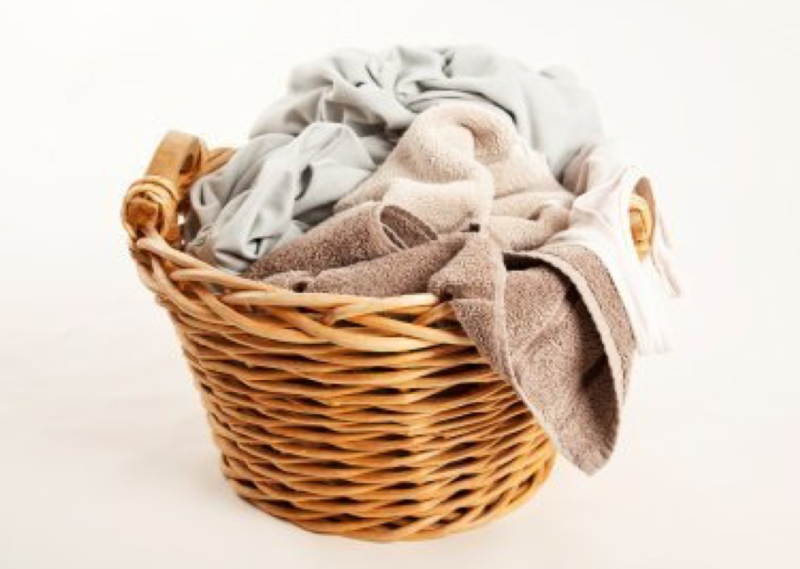 Before starting to clean the bathroom, put all the bath mats, towels and other fabrics into the washer. If you have a washer dryer combined, bonus! This will make things even easier and they may even be dry with minimal effort before you’ve even finished cleaning. Having clean, fresh smelling mats and floor rugs will help to get rid of lingering odours, which get caught up in them. To begin, you should try to get without all of the dust, cobwebs, and loose dust before you start the cleaning. Once you have sufficiently managed to dust your bathroom it’s now time to either sweep or vacuum the floors – try to make sure there is no debris or stray hairs lingering. Step Four: Applying your bathroom cleaner to shower and bath. Now that your bathroom is rid of all the dust and loose dirt, it’s now time to get your sunglasses out because your bath and shower are going to sparkle. Get whatever bathroom cleaner you have, I personally use an all-purpose natural and eco friendly cleaner but that’s just preference. However, if you have left it way too long (don’t worry you are not the only one), your best bet is to use a stronger solution. TIP: A water and baking soda paste will do a great job of tackling serious build-up to your shower. If you’re looking for something stronger you could replace the water with vinegar. Once you’ve applied the cleaner leave it to soak and get to work. While your shower and bath are soaking in the cleaning solution, it’s time to begin working on your other bathroom surfaces. I recommend using a microfibre cloth, but and sponge works just as well, so don’t worry about that; spray the eco-friendly, all-purpose cleaner and wipe down all the surfaces. Be sure to get everything; shelves, towel racks, baseboards, windows and doors. TIP: to make sure you don’t clean things twice and miss other areas out completely I always work in sections e.g. from left to right or from the top of the room to the bottom. Now that the bath and shower have been soaking in the solution they’re screaming to get cleaned. The good thing about soaking beforehand is that the cleaning product has already done much of the hard work for you. Now, all that you have to do now is lightly scrub the loose dirt and build-up away. After you have given it a light scrub, you’re ready to rinse it down. Before rinsing it away, make sure you’ve gotten the walls, floor and other surfaces completely clean beforehand. TIP: you could use an old toothbrush to get in hard to reach places alternatively you can pick up value toothbrushes for a matter of pennies at the supermarket. 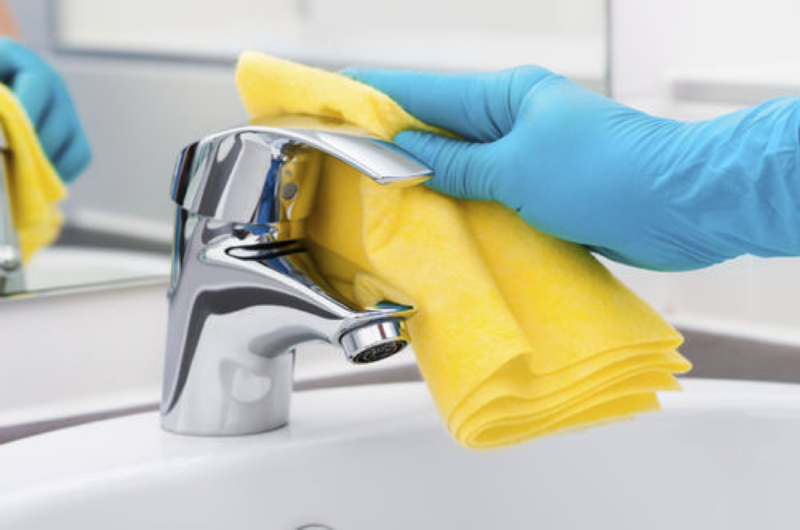 If you are struggling to get the sink clean you could use the rougher side of a sponge before wiping the sink clean. After cleaning the sink, pop all the object which you took out earlier and give them a good wipe over before placing them back. You’ve been avoiding this step and for good reason but you cannot avoid this anymore. 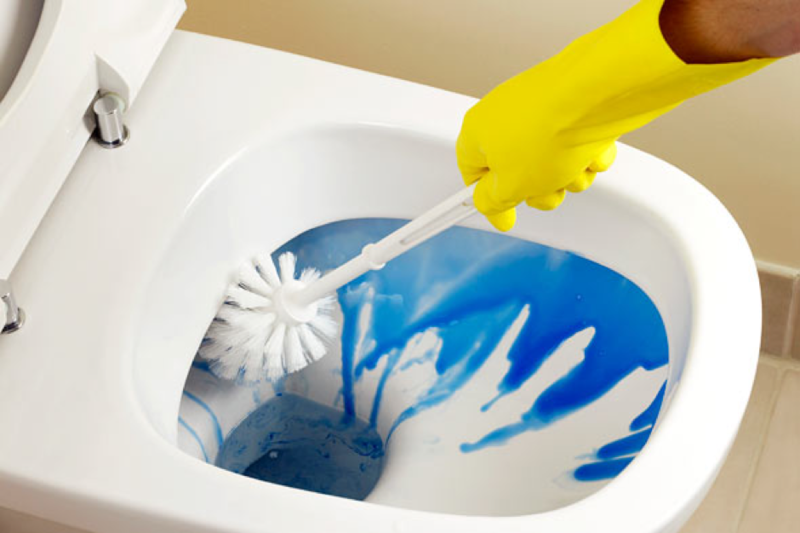 If you regularly scrub inside your toilet, simply using the all-purpose cleaner will do an awesome job. All you have to do is spray and scrub using clean water and then flush. Simple. If you have neglected your toilet somewhat you could use a stronger cleaner specifically made for toilets which should make things easier if left to soak. 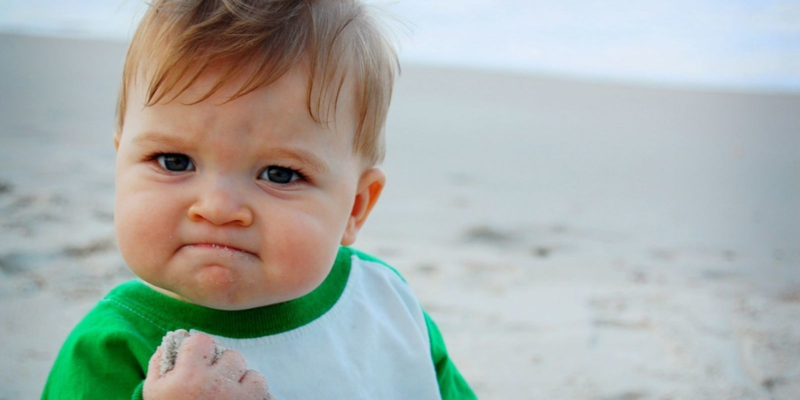 When the inside is clean spray around the outside of the toilet and then wipe clean with a cloth. 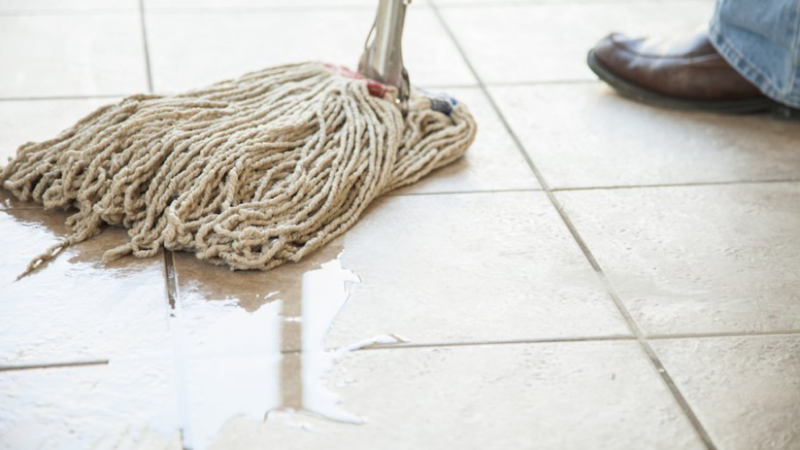 It’s time to mop your floor; Fill a bucket with warm water mixed with a non-toxic, all-purpose floor cleaner, and begin to mop your bathroom floor. 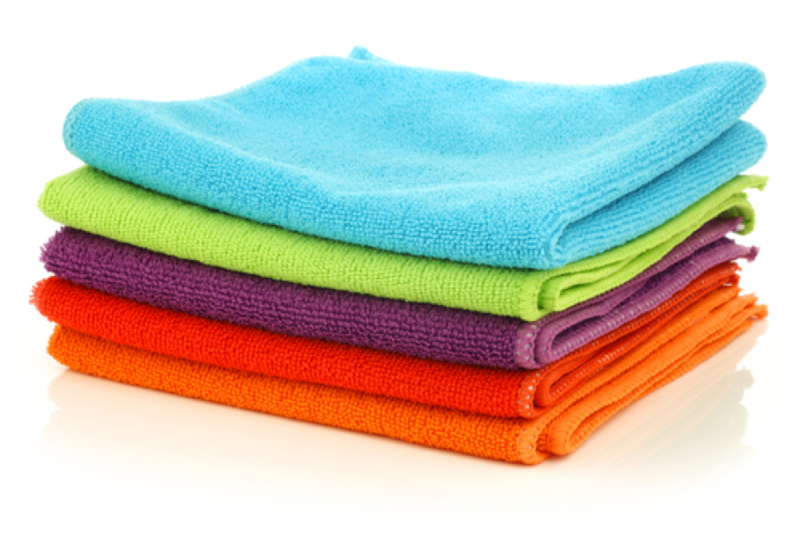 When your bathroom floor is completely dry, you can replace the freshly cleaned and dried bathroom rugs and mats. Put back anything that you took out before you started, such as your bathroom scales and rubbish bin. In the steps above I have explained how to make cleaning your bathroom easier. 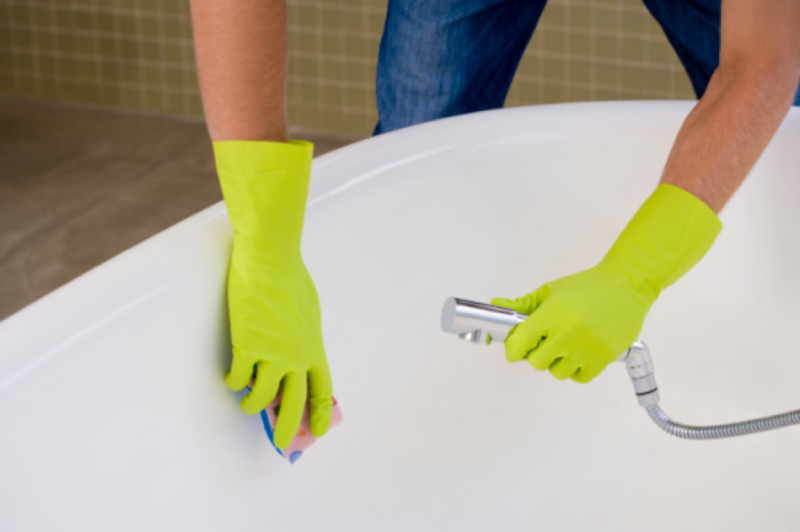 If you do a little each day, then cleaning your bathroom will become easier and quicker each time. When left to build, the easiest of bathrooms can take much more time to clean. I hope this post of our blog has helped you figure out a way to best clean your own bathroom. About Us: We are a local Domestic Cleaning Service providing Domestic Cleaning in Manchester, Wigan, Warrington, Worsley, Atherton, Astley, Leigh and Surrounding Areas. Book a Clean in 60 Second by Following this Link.